Resin bonded, Cellulose Depth type, Graded Pore Structure. Grooved and un-Grooved option Available for surface area. The Overall Graded Pore Structure Effects used to stop Large Particles from outer side of Cartridge when smaller Particles are trapped. The Annular Grooves gets 60% more surface collection area. Length (in inches) - 10, 20, 30, 40 & 9 ¾ , 19 ½ , 29 ¼ , 39. 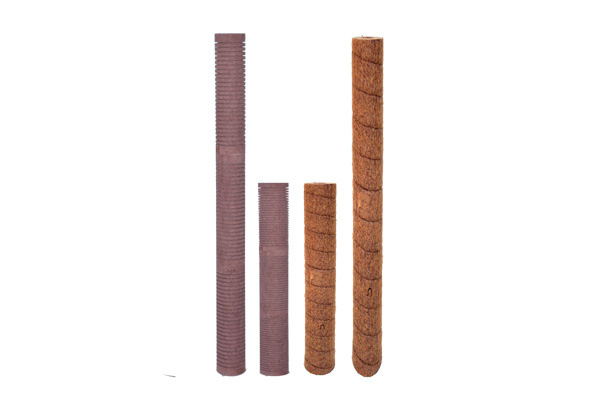 We are the leading manufacturer of Resin Cartridge. 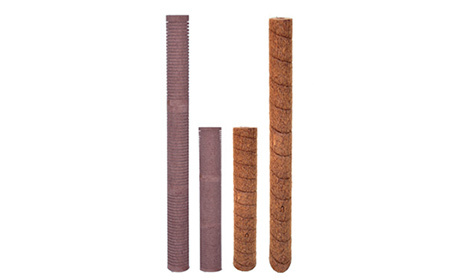 Techno-Filt international is reputed supplier of Resin-Bonded Filter Cartridge in Ahmedabad, Ankleshwar, Baroda, Mumbai and Mumbai etc. cities of india. If you want to buy Resin Cartridge then contact us for free catalogue of Resin Cartridge .